Cycle's Function: Pressure remains relatively constant, but a marked increase in volume takes place. The cycle of old rocks turning into new rocks is called . 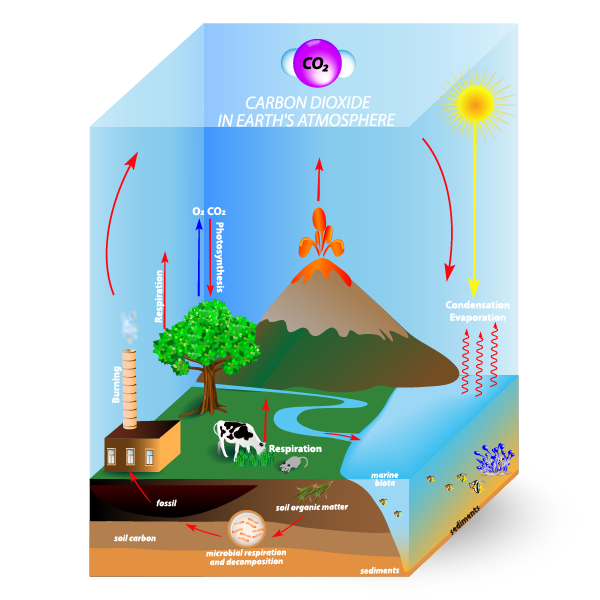 Which biogeochemical cycle does the diagram represent? Which cycle most likely includes soil, animal wastes, bacteria, fixation and plant use? cycle's function: Increases air pressure and decreases air volume. Cycle's Function: Converts the expanding volume and decreasing pressure of the gases to a final high velocity. 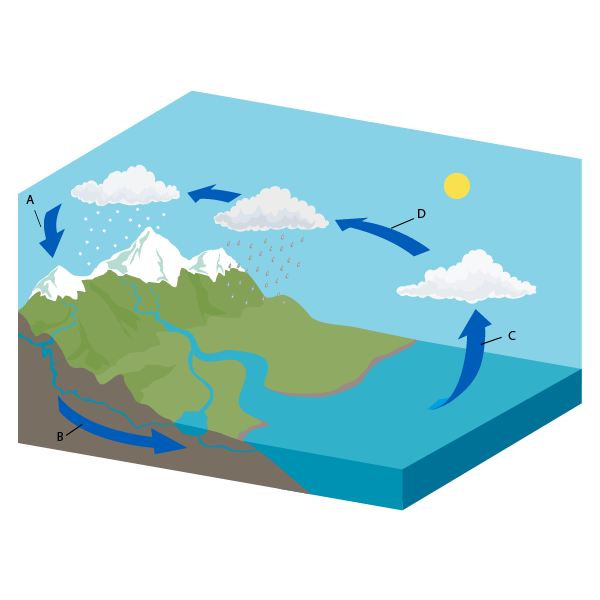 Which cycle illustrates the path of water through the environment? The diagram best represents which cycle? Cycle's Funtion: Provides a large increase in air pressure and decrease in air volume. What is the name of the cycle that includes the steps: evaporation, condensation, and precipitation? 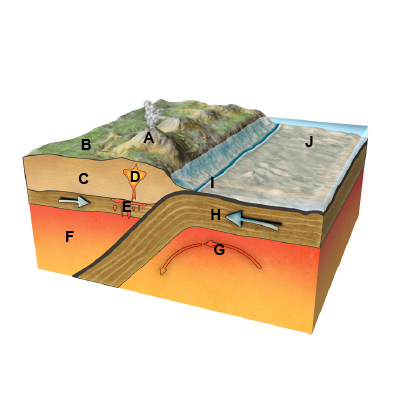 Which biogeochemical cycle does NOT include a major path in which the substance cycles through the atmosphere?